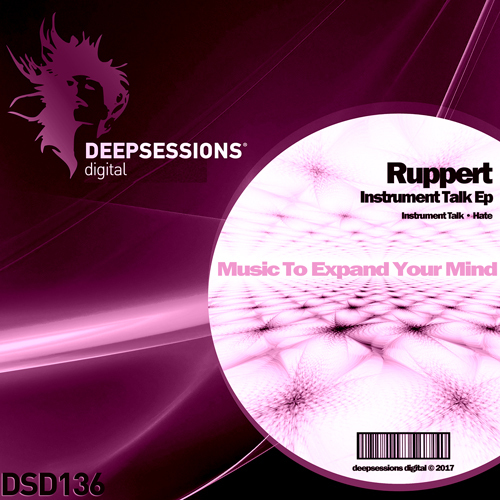 Ruppert is a Musician, Producer and Dj from Germany who started her production career not long ago. After she had taken different music production courses, she has moved forward by going deeper into the analog/modular world. Her taste for music is driven by Deep House, Tech House and Experimental genres and heavily influenced by Ricardo Villalobos, Monika Kruse and Dennis Ferrer. Her records have been signed on Labels such as: 1994 Music (Colombia) Hatching Creatures (USA), Ritmik Records (USA) Oceanic Records (Venezuela),Green Alien Records (Hungary) and Deep Just Deep (USA).